Because ACEBSA has been around for over 90 years, we are always welcoming new members and continuing to grow our ACEBSA family. However, with new member inquiries come many questions about our organization and how everything works. Since we get a lot of questions regarding our organization, we decided it would be helpful to write up a blog post highlighting some of our most-asked questions. We hope this answers most of your questions about ACEBSA! ACEBSA, which is short for All City Employees Benefits Service Association, is a nonprofit, member-only organization that strives to be the best provider of an array of benefits, services and high quality products for our members. Membership is extended to employees of the City of Los Angeles, including DWP and LACERS. Members have access to exclusive ticket discounts, gift card savings, theme park ticket discounts, and movie theater tickets. We also provide exclusive insurance rates, emergency financial assistance, and a scholarship. 2. How can I become an ACEBSA member? 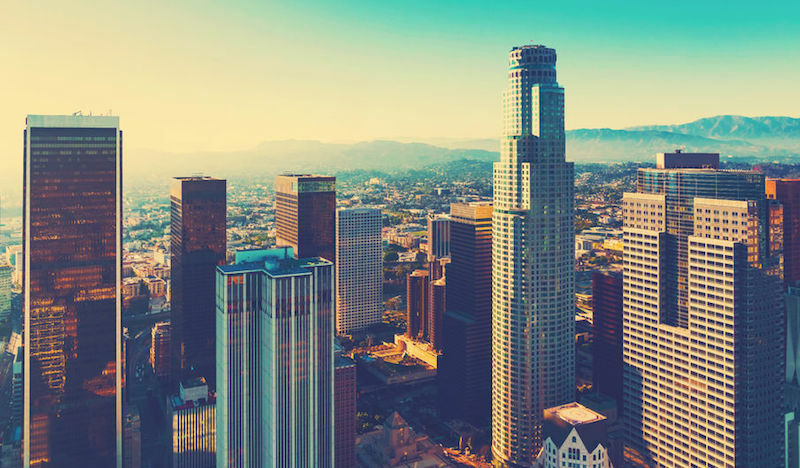 In order to become an ACEBSA member, you must be an active or retired employee of the City of Los Angeles. If this is you, all you have to do is fill out the appropriate form and email it to membership@acebsa.org, or drop it off at our office. Once our team verifies your application, you’ll be able to create an account on our website and start reaping all the benefits ACEBSA has to offer! 3. What does the membership include? You can benefit from a ton of different products at a discounted price when you join the ACEBSA family! We have discounted tickets to movie theaters, theme parks, holiday events at theme parks, NBA, MLB, and college football games, and more. 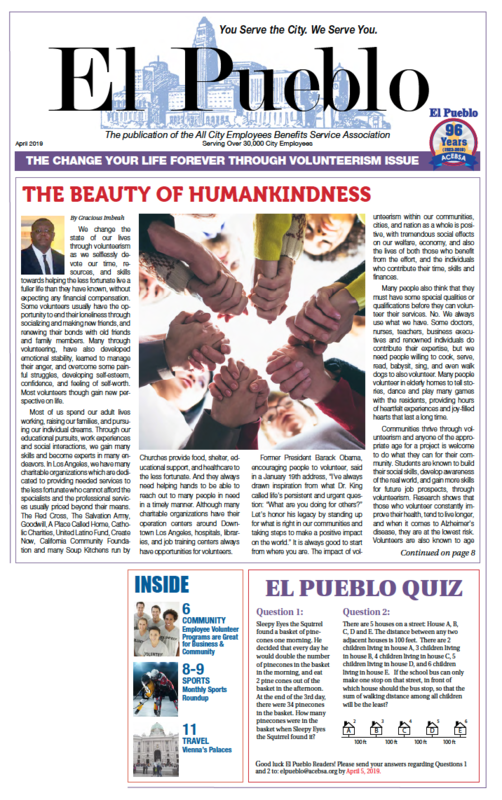 Members also have access to our monthly newspaper issue called El Pueblo which covers news, tips, recipes, and other information to keep our members updated every month. See all ACEBSA membership benefits: Click here. 4. How much does it cost to become a member? Memberships cost an affordable fee of $1.75 twice a month, meaning only $3.50 a month. We pride ourselves on not changing this price in over 20 years! Also for your convenience, we can set up automatic membership payments through your payroll. 5. I want to make a purchase. Do I need to be a member? Membership is not required to purchase something from the ACEBSA store, but we do charge a service fee of $3.00 per transaction. 6. Does ACEBSA offer e-tickets? We do not offer e-tickets for our products, but we do offer free shipping for tickets and merchandise. One of the reasons we do not offer e-tickets is because we like to meet our valued members in person! 7. Does ACEBSA offer Notary Services? ACEBSA offers free notary services on Tuesday and Thursday afternoons. Please call at least 24 hours in advance to schedule an appointment. We also offer free classified ads, free insurance referral and retirement planning services, and even free tickets and prizes through our monthly giveaways!